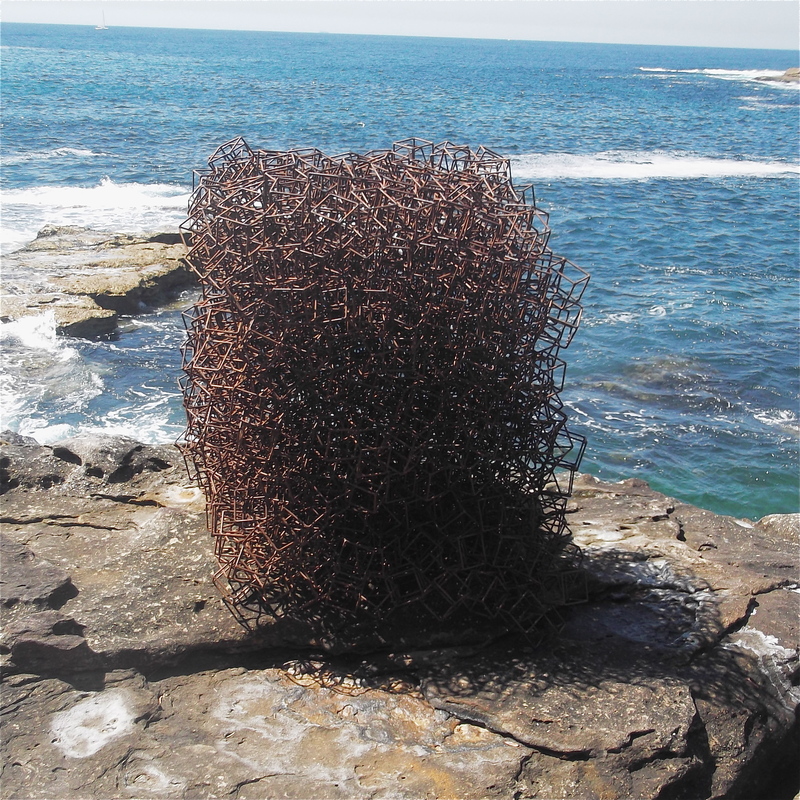 One of the many works on display at the show. Image via the Powerhouse Museum. Once again the Powerhouse Museum in Sydney has put together an amazing exhibition. 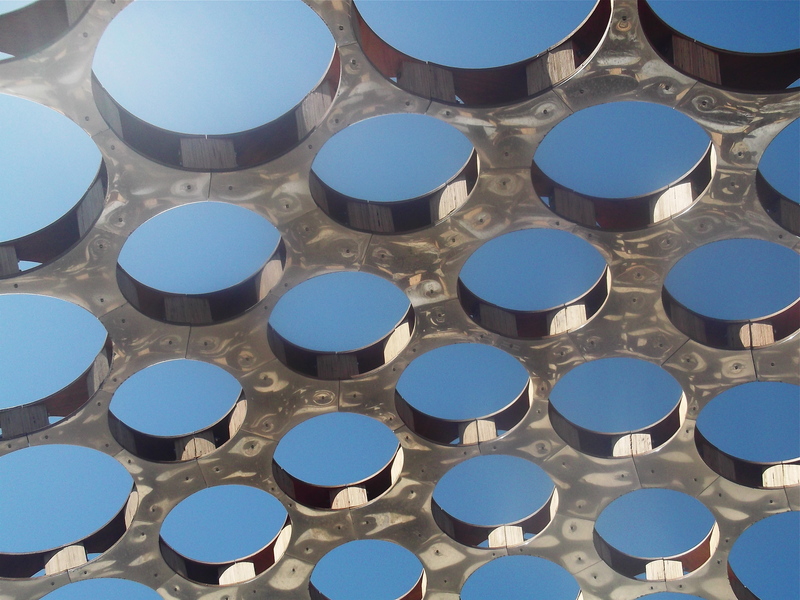 I saw it yesterday as part of my new job and thought I would love to go again…. but why go along when I can take you too. The exhibition is entitled Make Lace Not War and it covers not only traditional textile lace (done in more predictable ways) but also very modern lace made with anything from metal to animation to paper and all things in between….even human hair! This show really challenges our lace ‘box’. Student award winner Gwyllim Jahn's work. Image from Powerhouse Museum. It is made up of spectacular works created in part for the international lace awards, but also includes a hands on experience in the Lace Study Centre. (a fixture in the Powerhouse which you may be unaware of). We haven’t had a harrysdesk excursion for over a year, and I thought this was a great one to ‘get back on the horse with’ ….so to speak. So I invite you all to join me in front of the Powerhouse Museum at 10:30 on Tuesday the 20th of March and we will look through together. We will follow it up with a coffee together afterwards if you have the time. I will need to leave by 1pm to pick little people up from school…maybe you will too. The show is free after admission to the Powerhouse. Let me know if you can make it so I can look out for you. Thinking I might go check it out. Thinking it will be inspiring. Thinking it will be expensive. Thinking I would enjoy company. I received an invite from a friend today, and because I know a lot of you like fabric almost a much as me, I thought I would pass it on…. with permission. Does your heart skip a beat when you see something beautiful and rare? Are you an avid collector of gorgeous vintage and retro fabrics? Do you want to get your hands on some stunning pieces from a significant collection? Well, come on down to The Bronte Sewing Room on Sunday the 29th of August to be part of this one-off SALE of truly amazing vintage/retro fabrics. The doors will open at11am and stay that way until about 4pm. Sally Hammond was an incredible woman. With a deep love and respect for vintage fashion and people, she touched many hearts. For over twenty years Sally ran a unique little vintage store in Darlinghurst by the name of Kookaburra Kiosk. Sally’s devotion to retro fashion was the drive behind this special collection of textiles. Sadly, Sally passed away this year. Her son Mitchell would like to offer people the chance to own a few pieces of her amazing collection. All are welcome. Let me know if you wold like to go and maybe we could head over together….. I love the scheduled post. Hope you’ve enjoyed harrysdesk on autopilot. 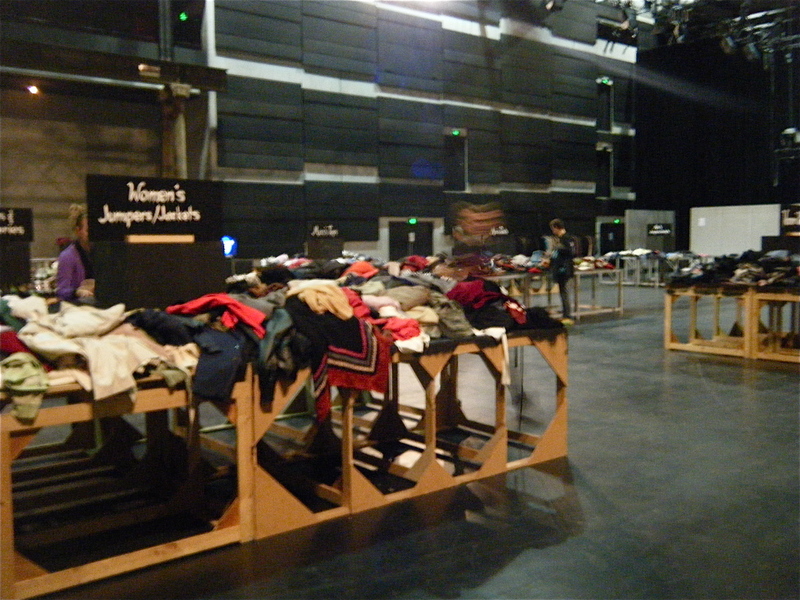 Free shopping….. exchange for change. …and the only thing I spent money on was a coffee …. except Emily bought me that, so I didn’t spend a sent! Thanks Em! Next time it will be a harrysdesk excursion! 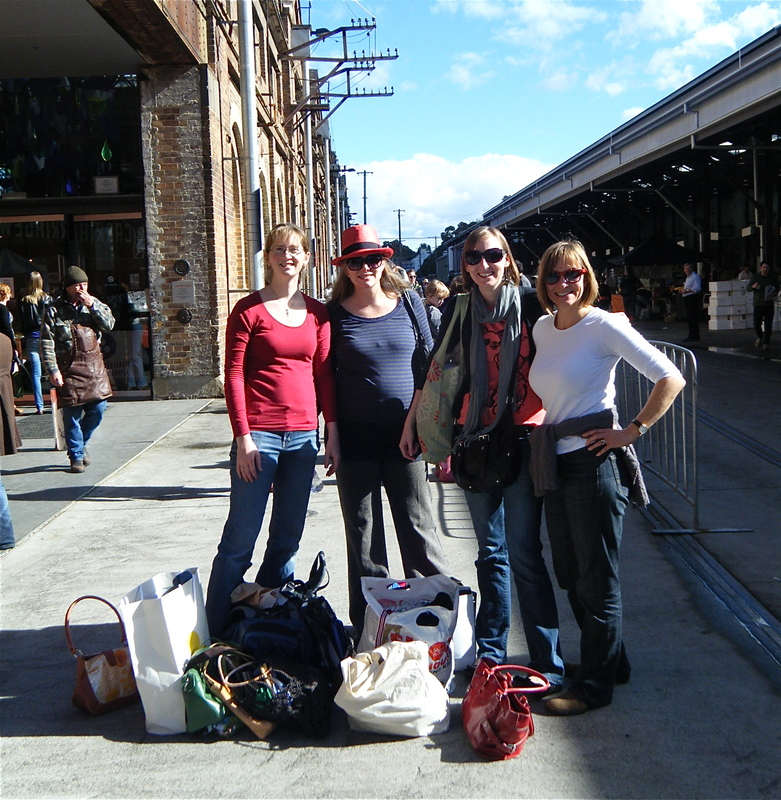 Carriageworks (in Everleigh near Newtown) is joining forces with Oxfam Australia to host the ‘exchange for change’ event in Sydney this week. It runs from Thursday to Saturday, and the program is full, full , full! If you are interested in being part of a fashionable world that doesn’t aid in the poverty cycle, this festival is worth a look. It would make a great harrysdesk excursion, but it will have to wait until next year. I think it is well worth going to, and will be attending at least the clothing swap ( the lovely Caroline is getting together a group of friends to go for her birthday celebration.) Good Idea! The forums and fashion parades look fabulous as well. 4 year old and I headed off to the Craft and Quilting Show in Sydney today, and had a lovely time. It is a very different trip when you have a little person in tow, so although we didn’t see all the things I would have liked, I think we saw all the sparkly stores and every stall with buttons. We also spent a good percentage of our time sitting, eating snacks from the bag and chatting. All in all she did a great job at being ‘gentle’, keeping her hands behind her back when requested and politely excusing herself when she wanted to be closer to the action. On the whole stall holders were happy to be chatted to and asked questions by her. I even managed a few purchases…. 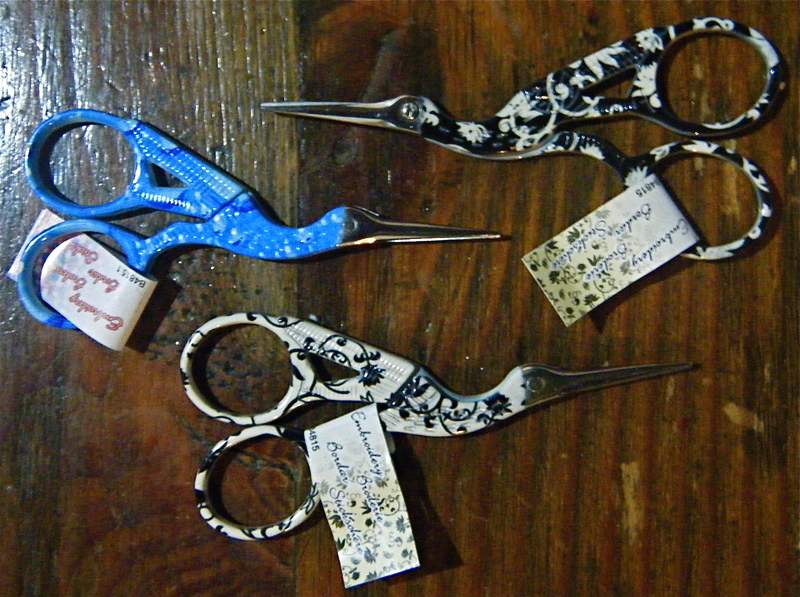 "Stork scissors" one for me, and some gifts for the present box. 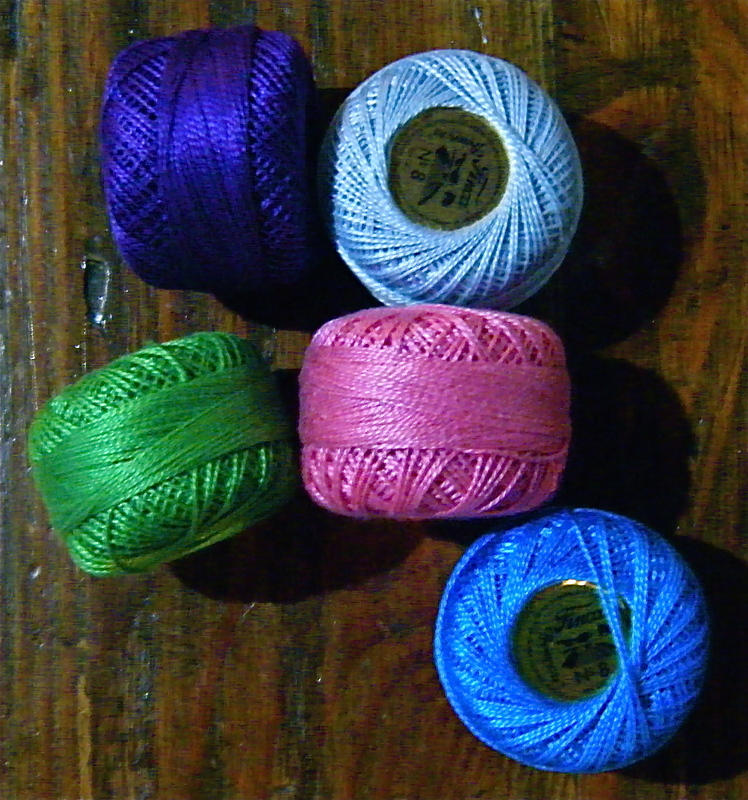 Much imagined but never before seen (by me) colourful crochet cottons, for handstitching harrsydesk bags. YES! It was hard to stop at 5 colours. 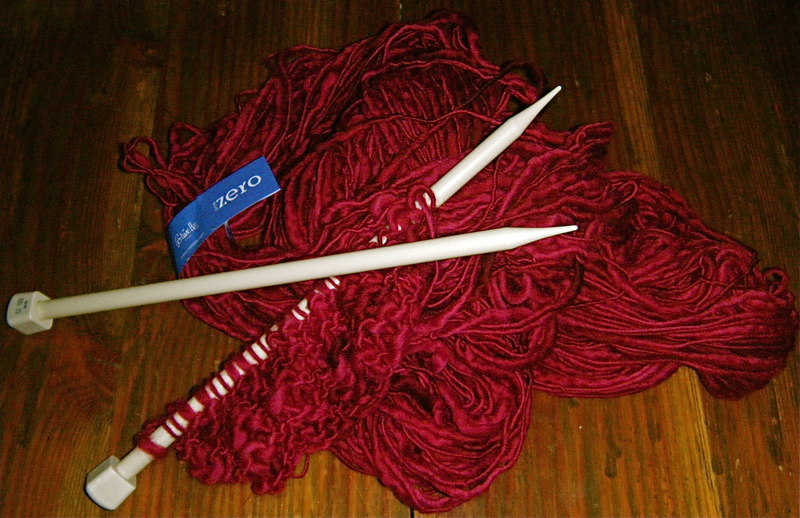 Loooovely wool shanks and big big needles. As you can see I couldn't wait to get started..... during one of our many 'chats'. 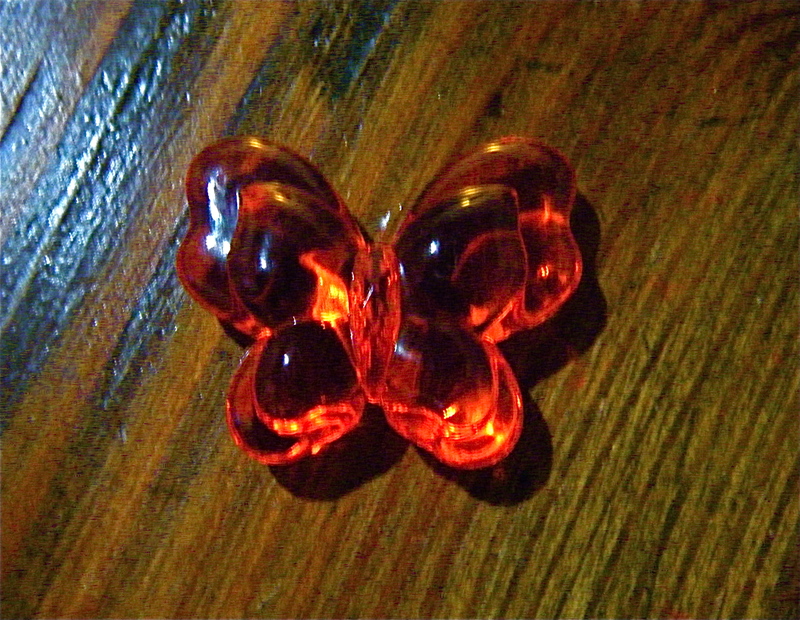 A very carefully chosen red plastic butterfly bead 4 year old is hoping 11 year old can make into a necklace for her. It's called Lucy Butterfly Fairy. I must be a bit slow, but I just realised the Sydney Craft and Quilt Fair started today! Might go and check it out tomorrow. It’s not too late to join us at the Powerhouse tomorrow. I have 3 tickets left to give away! For those of you who are coming….Yay!! See you at 10:30am at the front entrance. Your free ticket allows you to validate for parking in the Entertainment Centre Carpark. We can get lunch there but feel free to bring some food along with you.